Pioneers in the industry, we offer biolarvicide nano, plant growth promoter flowering, thrips special nano, biomiticide nano 2 ml and nano all sucking biopesticide from India. 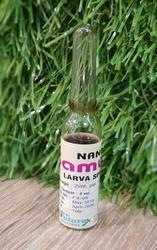 for borer larva dosage 4-5 ml another pack available. 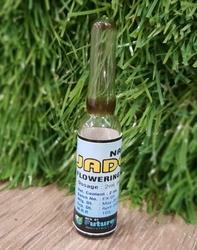 Jadooz is nano technology based plant growth promoter for flowering. Dosage : 2 ml for 15 litre water. Useful for flowering and growth. 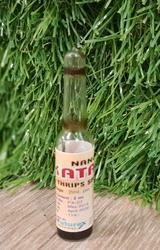 Latest Nano Technology based injection. Dosage : 2 ml for 15 litre water.Useful for all sucking pest. 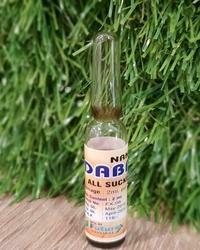 Looking for Nano Injection 2 ml ?